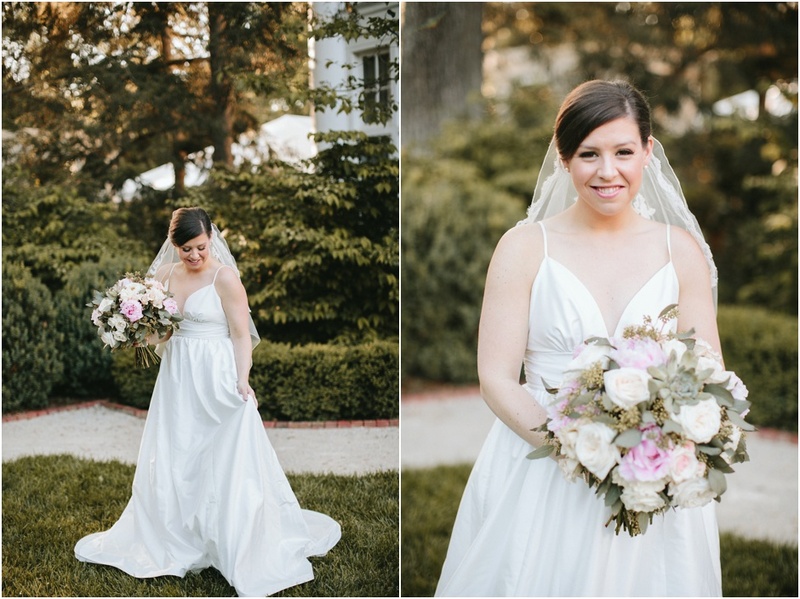 A few months before the wedding, Amy, her mom and I met at The Duke Mansion in Charlotte to create some gorgeous bridal images. A few of my favorites from our session are posted below. 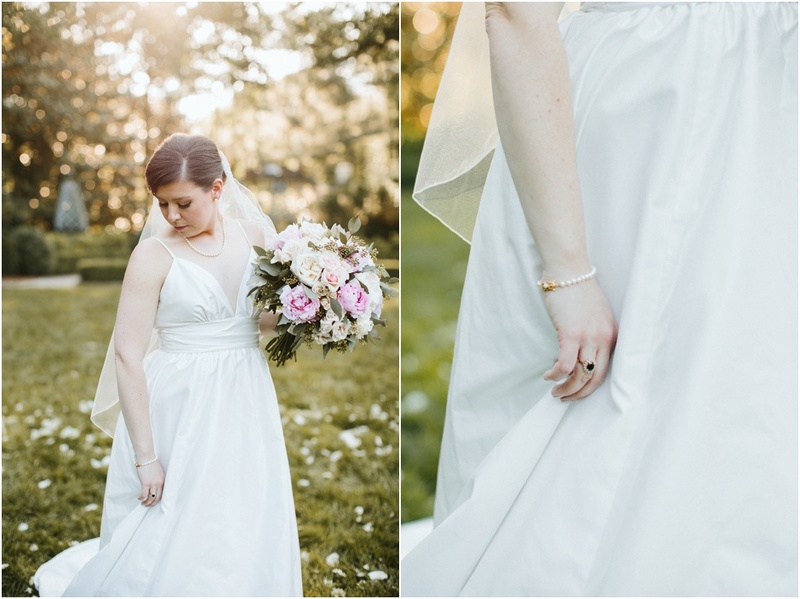 Wedding images coming soon and you definitely won't want to miss it! 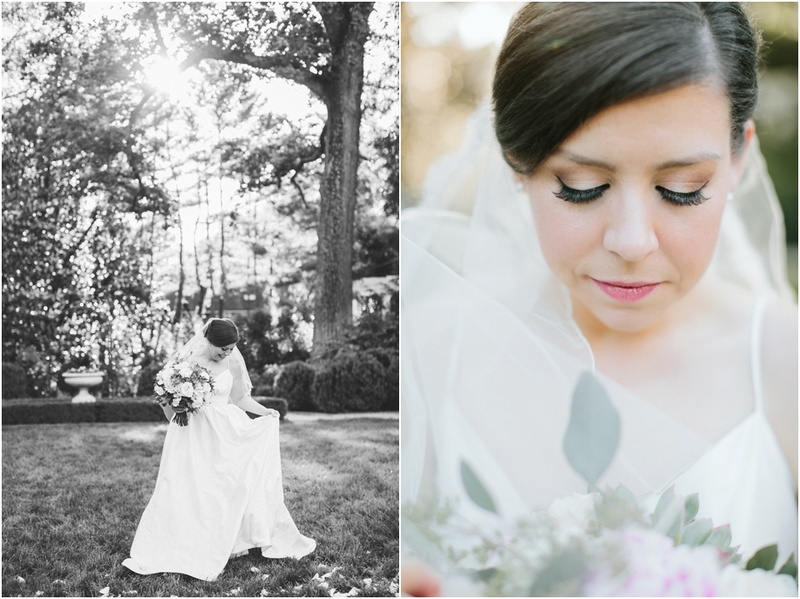 Their wedding was an amazing Indian/American collaboration and one heck of a weekend!